Recently the Heart & Sole team attended the Portsmouth Freelancers Meet’s first birthday and summer BBQ, sponsored by Campaign Monitor and Mindworks Marketing. 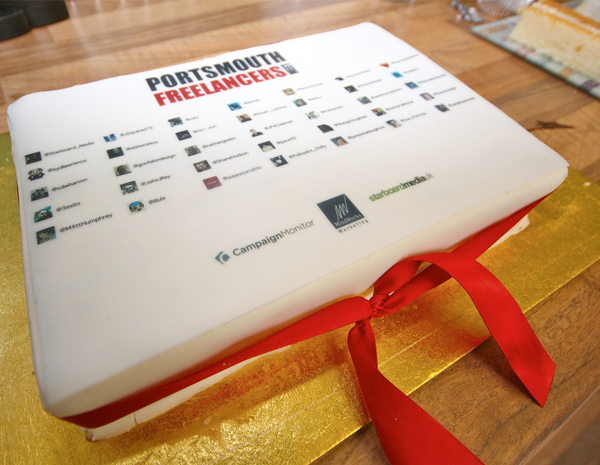 As the founder and curator of Portsmouth Freelancers Meet, or PFMeet as it’s known, I was over the moon with the success of the Summer BBQ and couldn’t be prouder to see so many people turn up for its 1st birthday. 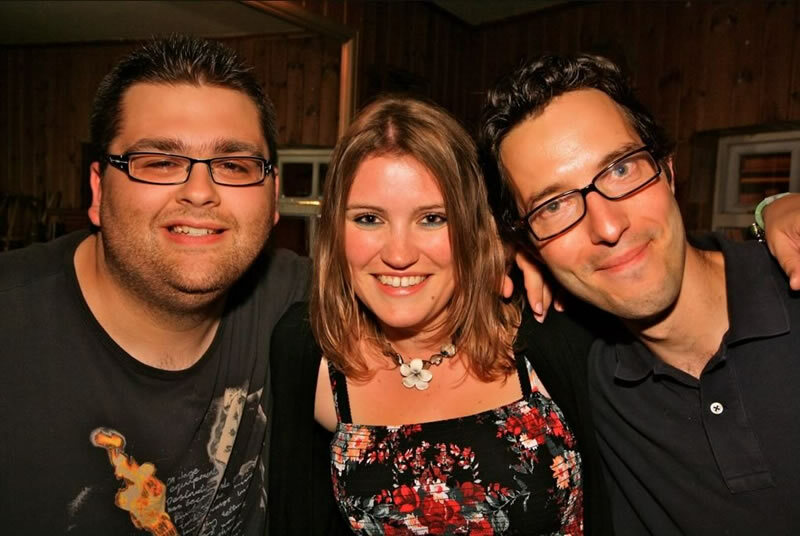 For those that don’t know, if it wasn’t for PF Meet, I may never have known the lovely Heart & Sole organisers Tom & Alex, for it was but around a year ago I first met Mr. Kentell at said PF Meet. Who would have thought that fateful meet would have led to many road trips to Meetdraw and Winchester Web, and eventually to my involvement as part of the team at Heart & Sole. The Summer BBQ was great fun, with around 40 people turning up (a vast improvement to the 4 who attended the first ever one no less than a year ago), and it seems to be growing every month. 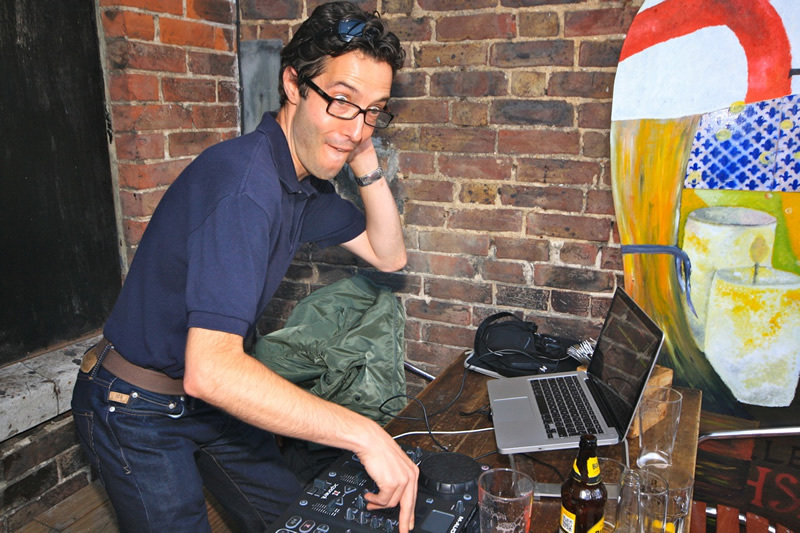 Here is our very own Alex Stanhope spinning some tunes in the garden. The PFMeet birthday bash was a huge success, a great time was had by all and it ended in a bit of a karaoke show down! I thoroughly enjoy coming to PFMeet, socialising with other like-minded creatives and the general atmosphere this promotes. The BBQ was particularly fun, and encouraged a large attendance. I look forward to the next PFMeet as well as the obligatory Christmas party! Was a very enjoyable evening and glad i could attend. And look forward to trying to come to more pfmeets in the future.